LabWorkz was very proud to have the opportunity to build this website. We focused really hard to capture the clients needs on this site. Providing interactive Gallery. We also shot a promotional video for them on location with real clients and barbers. 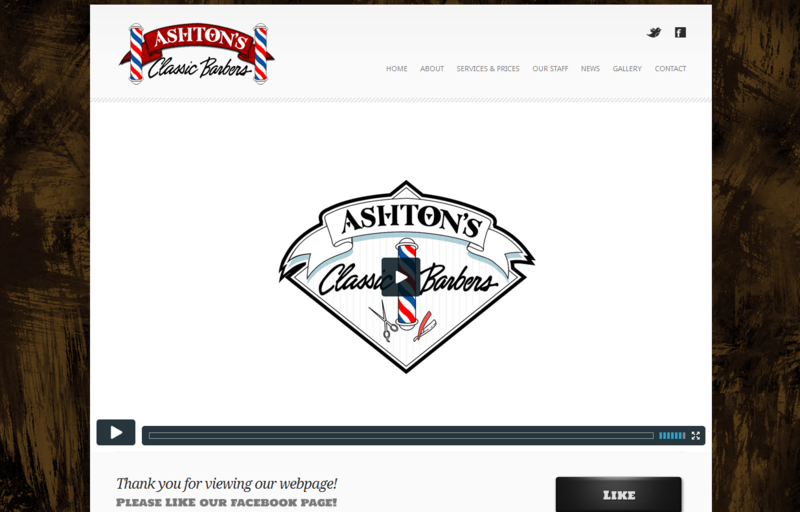 Creating this logo was a great project because Ashton was the owner’s son’s name and this barber shop was the place where customers came for a great relaxing experience.